Bounty Tasker is a productivity app that blends a to-do checklist with game elements, making everyday tasks and chores fun to help keep users focused and motivated. 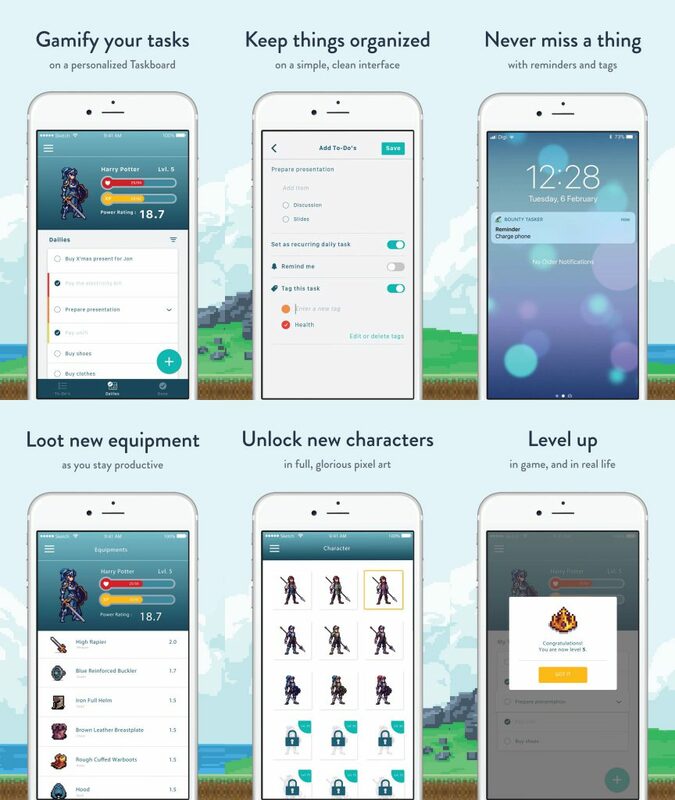 Users can create an in-game character and level it up by completing daily tasks. Rewards include the unlocking of new equipment as well as new character designs. Founded by Harrison Niap in 2017, the app is free on iOS and currently is raising funds through an Indiegogo campaign. These funds will go towards the development of an Android version as well as various other new features. Too frequently, we find our productivity hindered by even the smallest things—Facebook notifications, hunger pangs, or a plain lack of motivation. 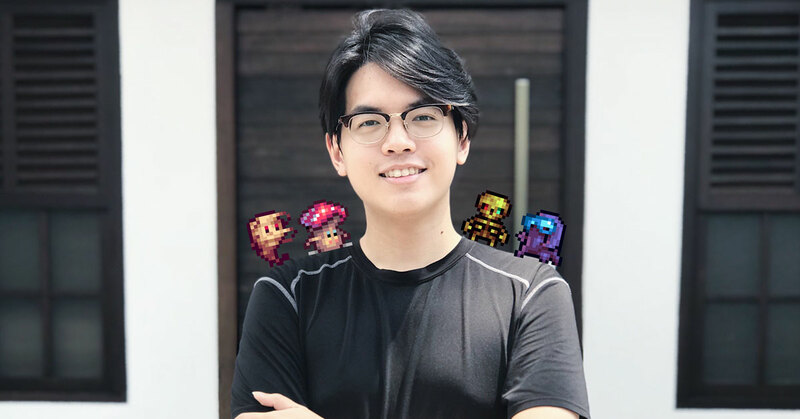 Aiming to help individuals hunker down and get things done, 24-year old Harrison Niap from Penang created Bounty Tasker—a gamification app that turns everyday tasks into video game challenges. “It’s everybody’s dream to be able to spend their time creating and working on something they’re passionate about,” he said. As a result, Harrison decided to combine the two motives. A former wordsmith and growth hacker at Penang-based Piktochart, Harrison came up with the idea for Bounty Tasker after experiencing a need to up his productivity and organisational skills. “In September 2016, the idea to create a to-do list that can help me stay motivated, organised, and productive came to mind,” he said. Soft-launched in May 2017 with the help of a friend from Pakistan, the Bounty Tasker app is now available on iOS, with an Android version in the pipeline. 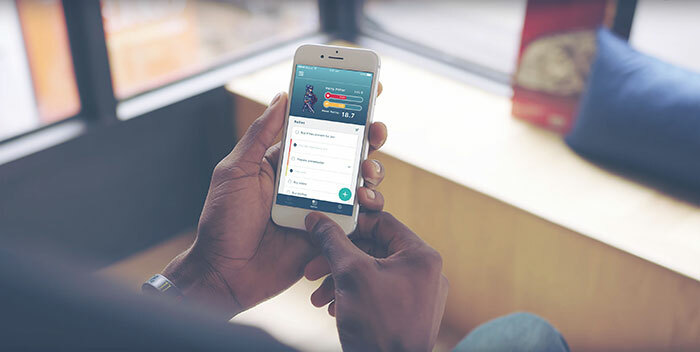 The app acts as a to-do list that combines various productivity features disguised as game elements, and aims to inject a bit of fun into everyday tasks. Users who want to get things done can transform themselves into a sort of in-game hero and can make progress through an experience and level system. Players of role-playing games (RPGs) will probably be very familiar with these mechanics. After completing various tasks (cleaning, getting assignments done, etc), they receive experience points that will help them level up and attain rewards such as new cosmetics and other character upgrades. 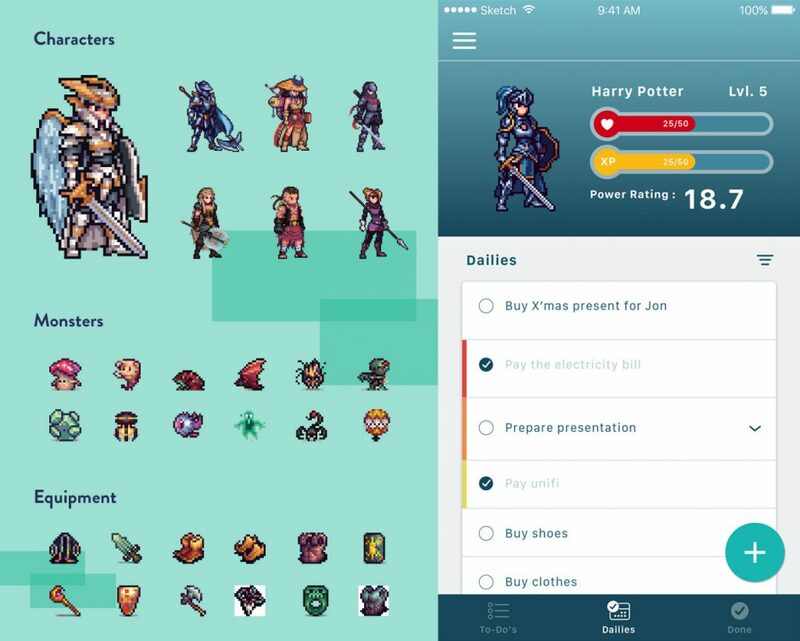 In comparison to similar apps out there such as Habitica, Harrison thinks that his take on gamification is more direct, with a cleaner and simpler user interface one of its main draws. “For anyone feeling overwhelmed, unproductive or unmotivated with their work, Bounty Tasker could easily help them pick up the pace and actually have fun while being productive,” Harrison said. At the moment, Bounty Tasker has over 7,000 downloads with over 65% of users hailing from the USA, Canada, and the UK. But Harrison also said that as his app continues to gain traction, he hopes that it can eventually become another success story that Malaysians can be proud of. “My hope is that Bounty Tasker can maintain its base of operations in beautiful Southeast Asia and stand out as an example for international breakthrough,” he said. In order to reach the goals set for it, Bounty Tasker is currently raising funds through Indiegogo and hopes to use the injection of funds to get the Android version of the app out by 2018, as well as introduce several new features such as social systems and storyline quests. According to Harrison, the response so far has been pretty encouraging, with the campaign getting half the targeted funding within the first day. Speaking on his journey as an app developer and entrepreneur, Harrison said that he has learned a number of key lessons, including the importance of time and commitment. “I spent hours after my day job working on various tasks—market research, competitive analysis, studying game design, gamification logic and productivity concepts—all before bringing in a developer,” he said. Despite the challenges, however, Harrison said that working on Bounty Tasker was, and still is an enjoyable experience that’s still teaching him plenty about working within the confines. “Even when I had to cope with my day job, I could burn the midnight oil and still keep working on Bounty Tasker as my genuine passion and interest really drove me forward,” he said. “And in terms of being bootstrapped, proper planning and a suitable balance between development speed and burn rate was vital as I was self-funding the project,” he added. But in the end, Harrison thinks it is constructive feedback that has helped him turn Bounty Tasker into the app it is today, and was thankful for the numerous times when he received helpful pointers from users and fellow app designers during the developmental process. Since beginning his journey with a capital of RM10,000 in 2017, Harrison is now hard at work improving the quality of his product, and in addition to its impending Android release, also hopes to add more features that will make Bounty Tasker an app that will add more value to the lives of his users. To find out more about Bounty Tasker, visit the official website or Indiegogo page. Alternatively, you can download the app on the Apple App Store.